Buying an established hotel instead of erecting a new one has been an option for so many investors during the last decade. 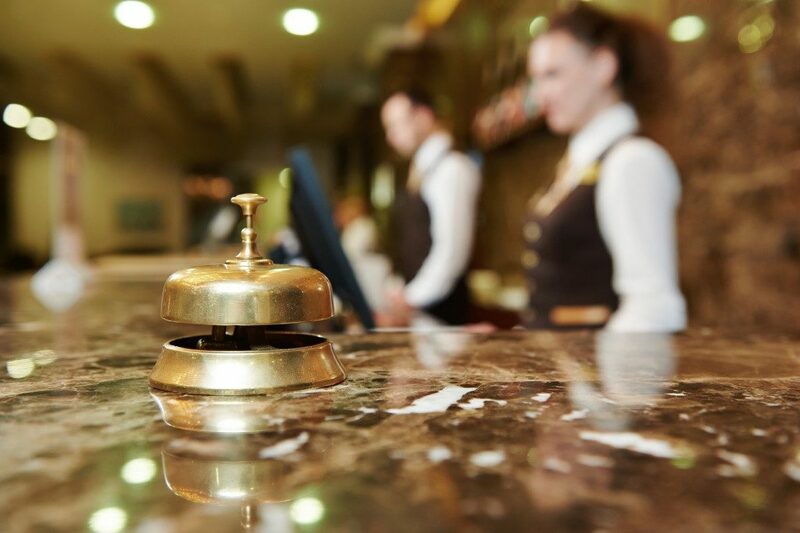 The turnover of many of these structures and businesses in many parts of the world shows that many people in business are willing to take on the rehabilitation and improvement of old hotels because they believe in the profitability in this line of industry. If you happen to be one of these would-be investors here are but a few profitable guidelines when purchasing a hotel. Many of the present hotels that are for sale have not been able to update their rooms and features to modern and ecological standards. This is one of the main reasons why many have opted to sell their property at very affordable prices to those who have the funds to manage these upgrades and changes. It will be a must to update the most used areas of the hotel, such as plumbing, bathroom wall panels, carpeting in the receiving areas, furniture in the rooms, and more. Check these places and find out how much the improvements will cost you before you make any final decisions. A hotel’s look can make or break the business since it’s what attracts your chosen market niche. Would you go for a basic, room service-focused look, or opt for a full luxury hotel? The area surrounding your potential business, along with people traffic along your location can affect your choice. 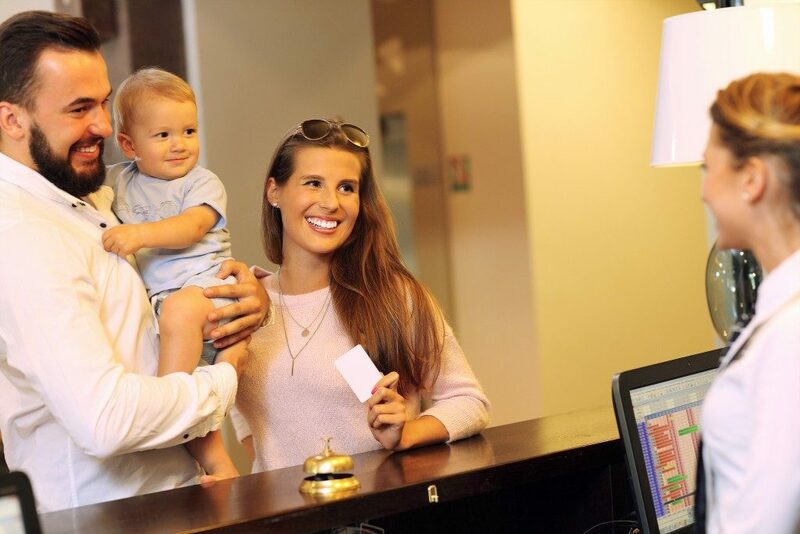 That being said; establish the target audience that you’ll be catering to since your customers’ interest and financial capabilities are some of the main factors for your hotel’s profits. Profitability remains as one of the most vital considerations for any investment. Fact: the success of the travel and hospitality industry relies on its reputation. The thing is; quality customer service is one of the topmost basis for their target market’s feedback. If customer care is lacking, it follows that the hotel’s reputation will suffer. Verify the current quality standards of your target acquisitions and analyze the necessary promotional expenses to turn its reputation around. See how much it would cost to train current personnel and the necessity of hiring new staff. Add these expenditures to your total outlay for a better view of your required overall costs. The hotel’s extra features such as swimming pools, restaurants, gymnasiums, or even golf courses can be bonuses that can add to your acquisition’s profitability. However, these amenities are only as good as the number of people using it, not to mention the money they spend to utilize them. Although they can add to your hotel’s value and offer marketable options to your promotional packages, you should consider these as extras and not your main focus during your final selection. Multiple properties and franchises are currently up for grabs, and they will present varied and favorable offers. If you need to expert advice on what to acquire, go ahead and ask the experts. Take note though that that there might be a number of issues that will arise while in the middle of the purchase, improvements, and opening. However, with the correct choice, proper guidance, and appropriate mindset, you can establish your business goals and succeed in the industry you’ve chosen.